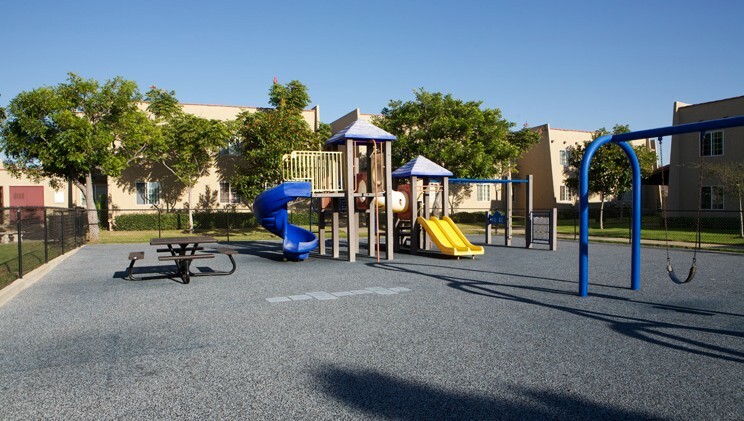 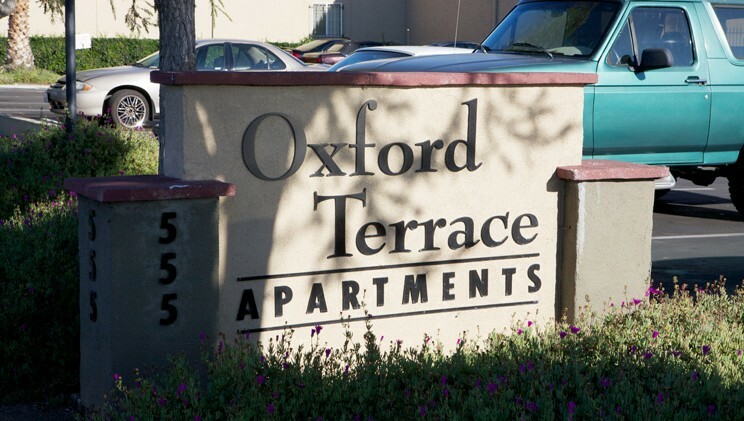 Oxford Terrace Apartments is a 132-unit non-smoking apartment community which offers housing to qualified low income families. 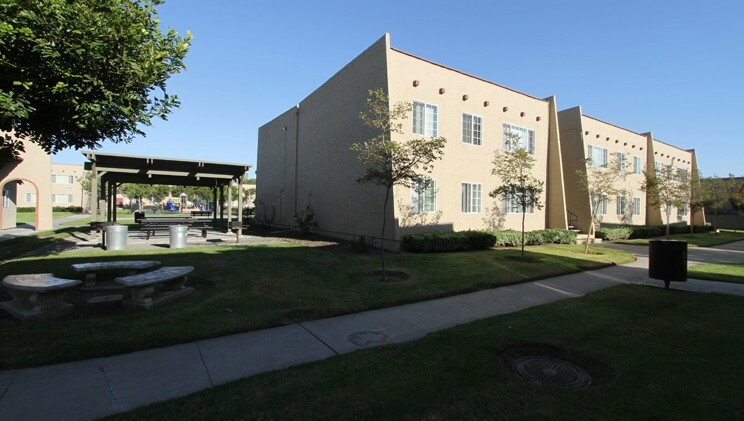 The property was originally developed through a HUD Section 236 loan and later received tax credit financing to complete major renovations of both the exterior and interior components. 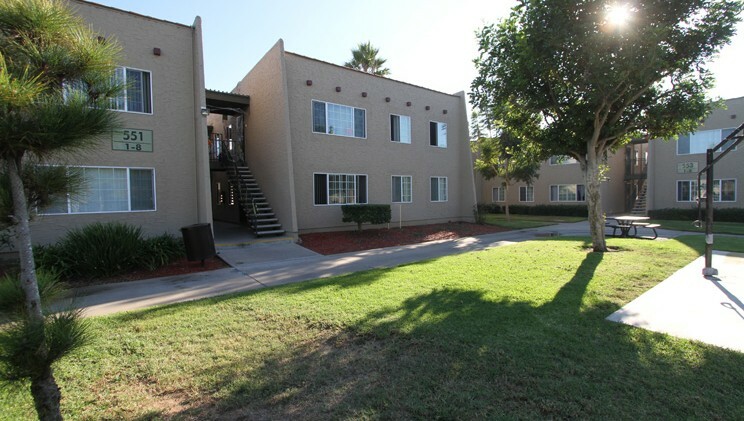 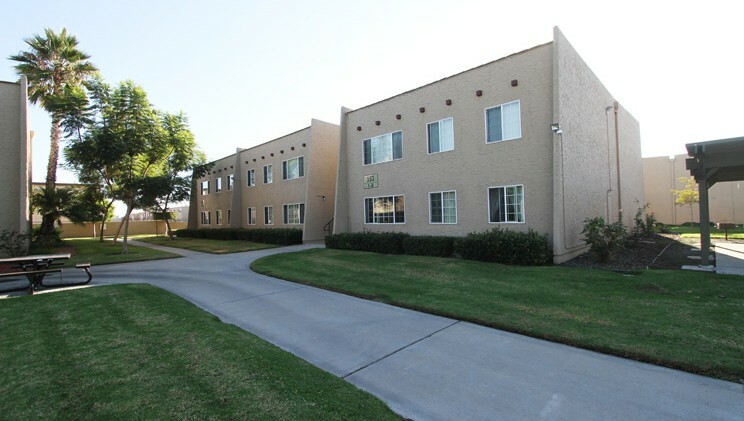 The property consists of 40 one-bedroom units (480 square feet), 80 two-bedroom units (678 square feet) and 12 three-bedroom units (1035 square feet). 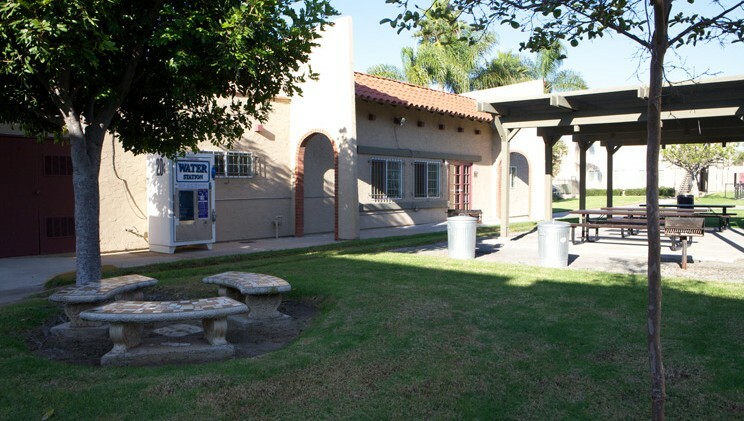 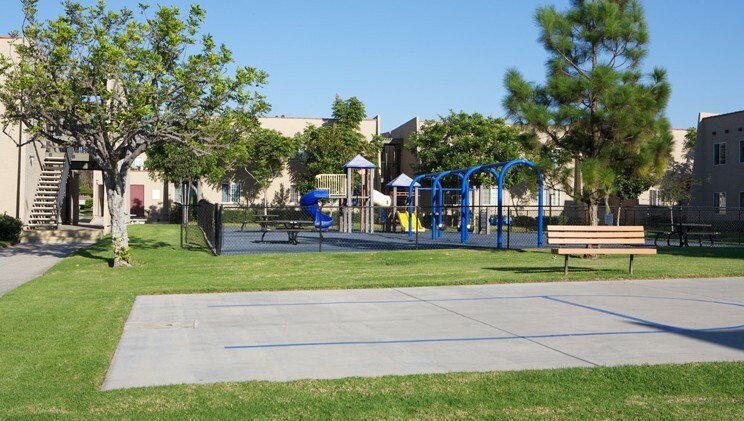 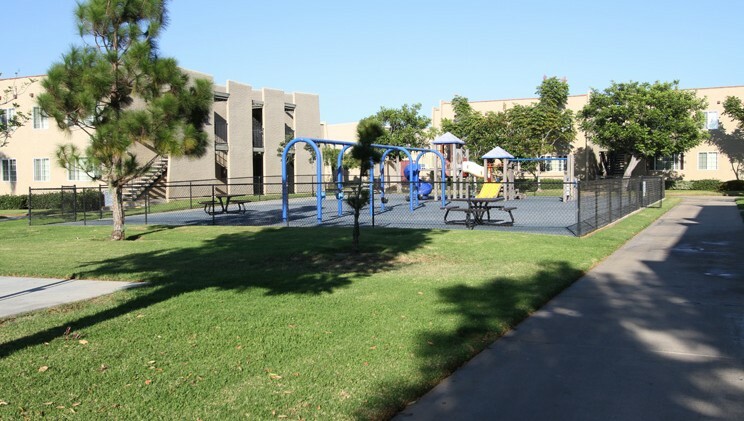 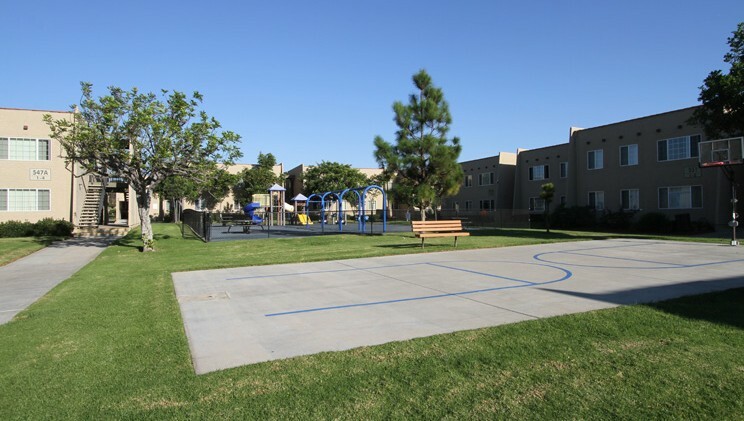 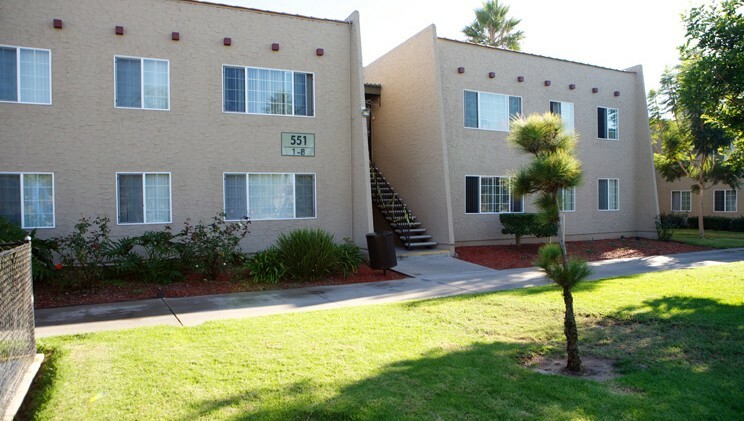 We are a gated community and provide the residents with free local transportation on Monday, Wednesday and Fridays to and from shopping, the library, the Post Office and medical appointments The property is sponsored by Alpha Project for the Homeless and is a Non-Profit 501c(3) Corporation.